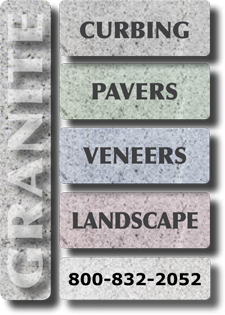 Click here to download Williams Stone Company high quality design files for your next project. 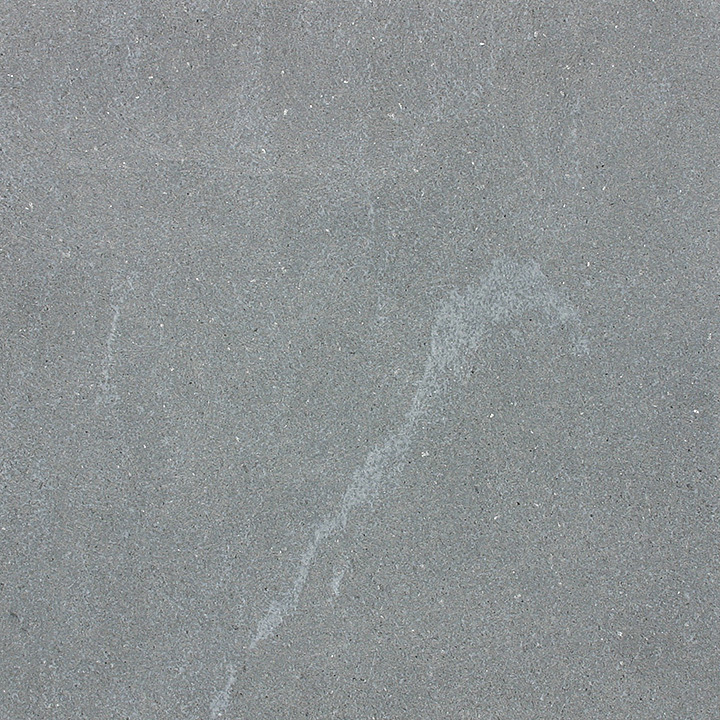 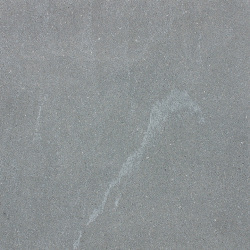 The Virginia Mist sample shown above has a thermaled finish. 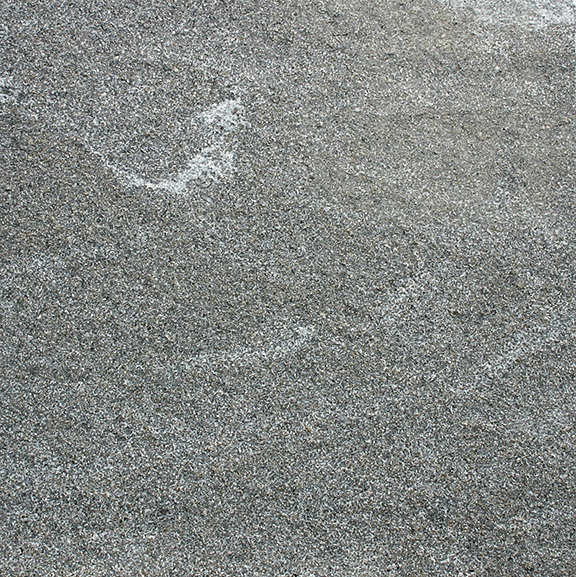 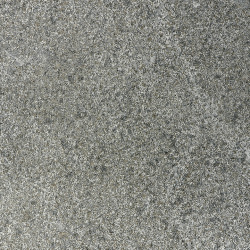 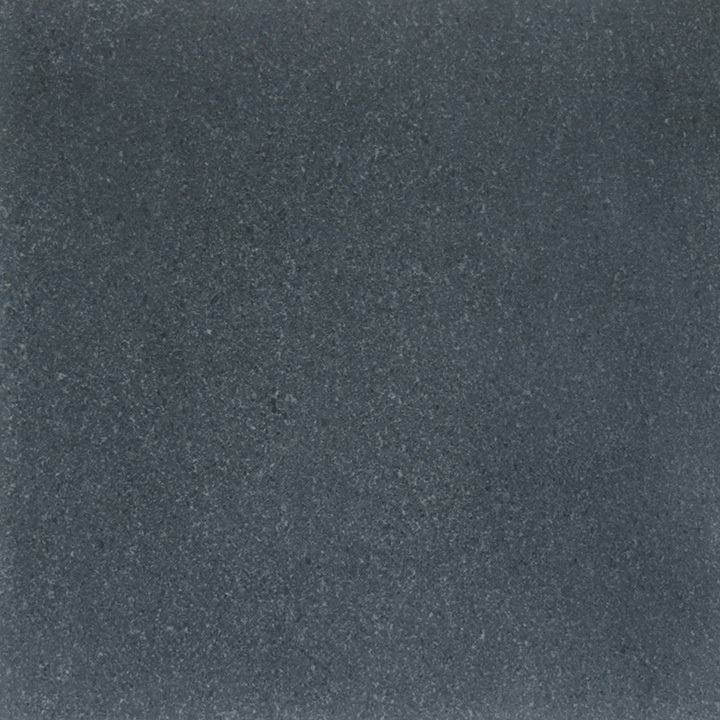 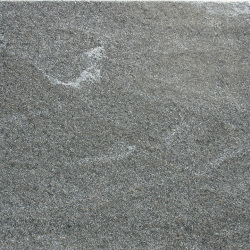 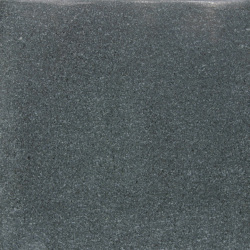 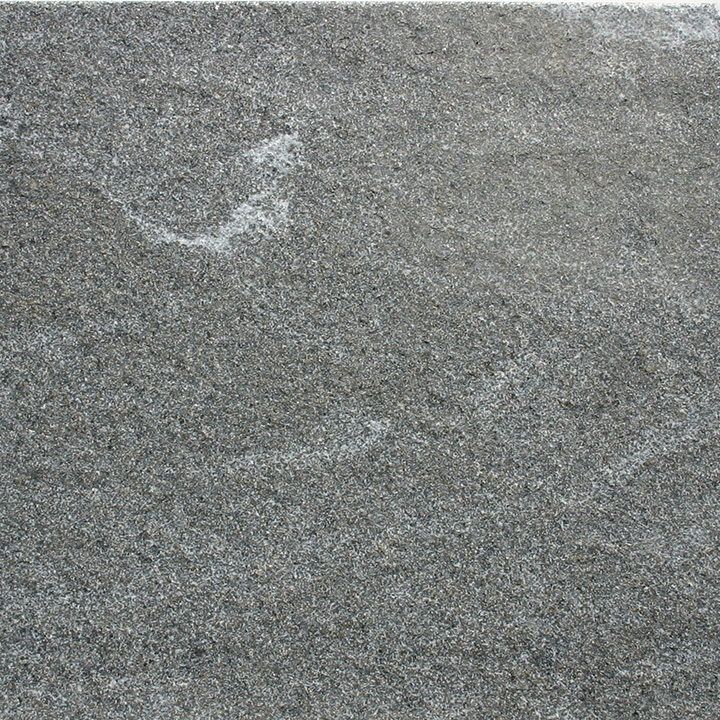 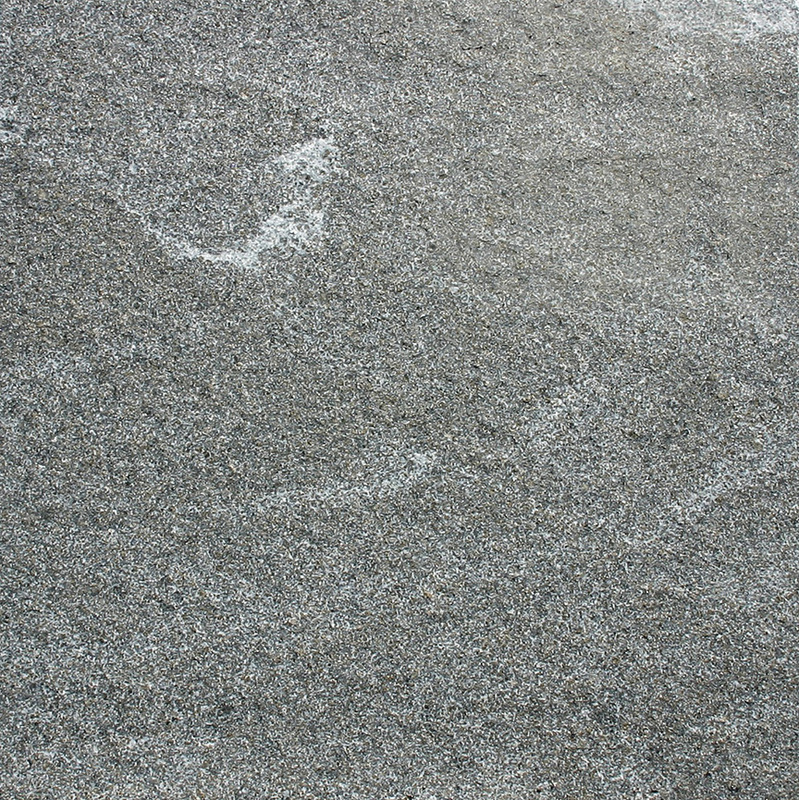 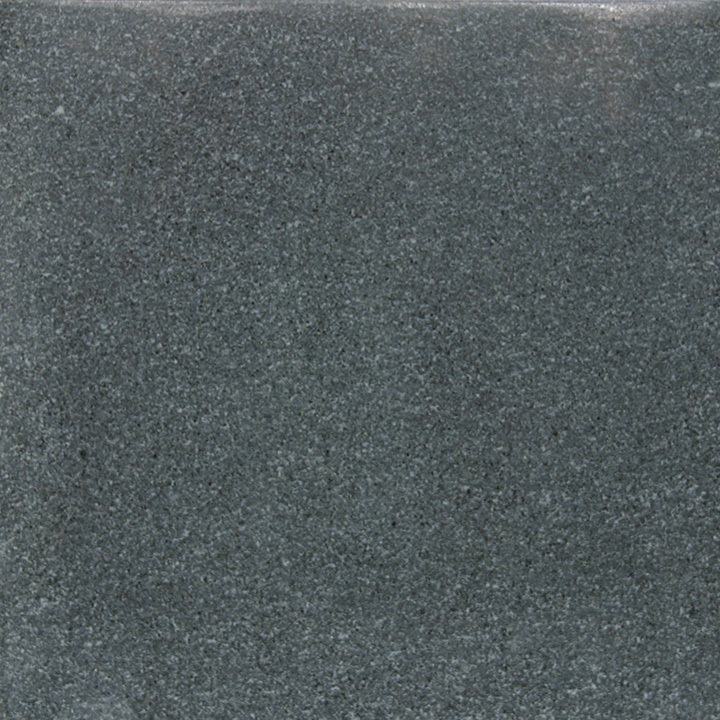 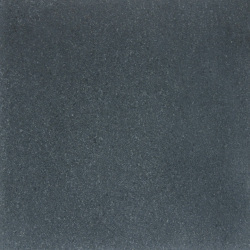 Virginia Mist is a dark, dense, fine-grained gray granite with white mist-like swirls running through the stone. 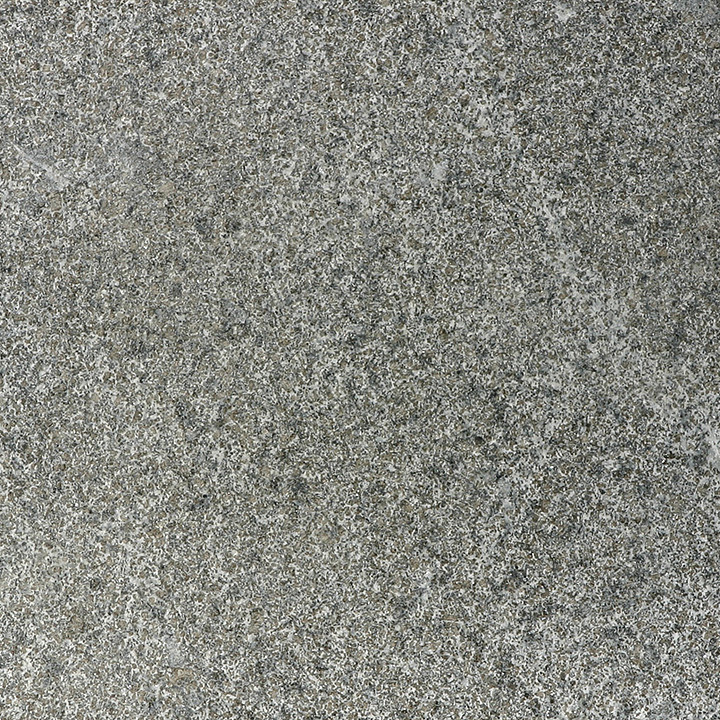 Click here for a downloadable PDF of the physical properties report for Virginia Mist granite.